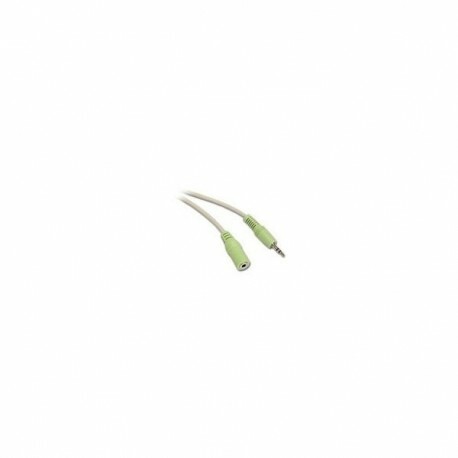 3.5mm stereo audio cables from Cables To Go are specifically designed for extending the distance of your existing 3.5mm audio cable. The 3.5mm audio cables connect the PC sound card, portable CD player or any mini-stereo audio device with 3.5mm jacks to multimedia speakers. The cable features two 29-gauge stranded conductors and a drain wire, which are tinned to resist oxidation.